Saudi petrochemical group SABIC signed a deal to buy Shell’s 50 per cent share in the petrochemicals SADAF joint venture in Jubail, Saudi Arabia for US$820 million, Shell said in a statement. The SADAF joint venture has six petrochemical plants with a total output of more than 4 million metric tons per year. The deal supersedes an earlier JV agreement due to expire in 2020. 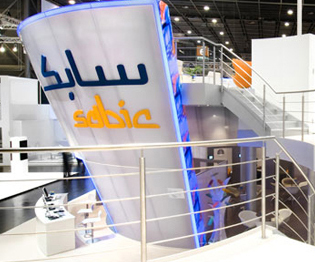 “This acquisition will enable SABIC to further optimize operations at SADAF and further invest in the facilities, integrating them with SABICs other affiliates,” the statement said. Meanwhile, Shell can focus its downstream activities and make selective investments to support the growth of its global chemicals business, it said. The transaction is subject to regulatory approval and is expected to complete later this year. Shell’s other activities in the country are not impacted. Yousef Al-Benyan, SABIC vice chairman and CEO, said, the company is looking to capitalise on synergy opportunities of SADAF with other affiliates, and improve its operation and profitability with the new agreement.